I struggled with this. Perhaps the disappointment began when I realised this wasn’t an account of the life of our favourite cannibal. Instead, it details the Carthaginian invasion of Rome. My assumption is that there’s military insight here, alongside political commentary. I can’t really confirm, as my eyes were glazed over the entire time. I can barely remember a thing; I was thinking about what I was going to have for dinner. Not even the macabre notion of bringing elephants along to cross the Alps appealed to me here. I was out. 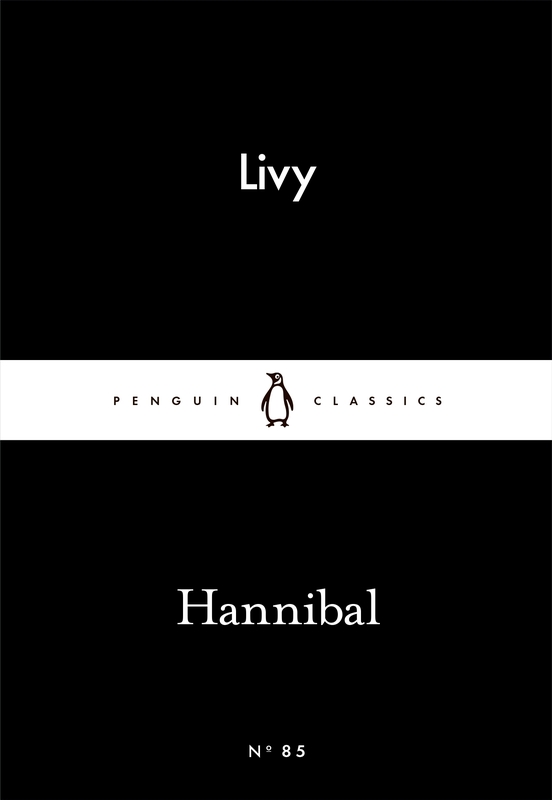 The plan is to continue the Little Black Classics range until I’ve read each one I’ve already bought. After that, no more. They are taking up precious reading time and provoking an irrevocable ire in me which I no longer wish to feel.